​Welcome! 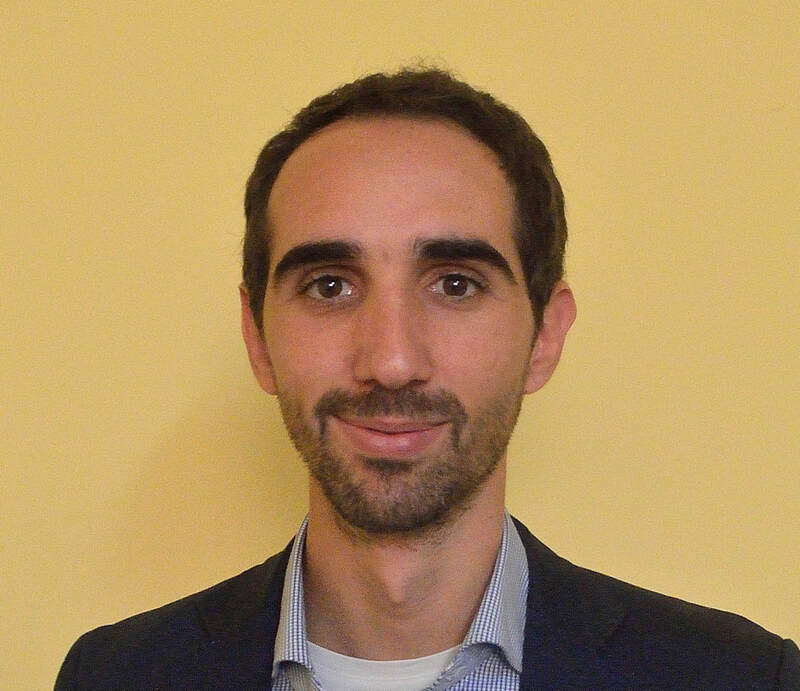 I am a Post-doc Researcher at Universitat Autònoma de Barcelona - Applied Economics Department since 2017. I obtained my Ph.D in Economics at the European University Institute. ​Between June and December of 2018 I will be visiting the Institute for Social and Economic Research at University of Essex. My research interests are in the fields of Health Economics, Applied Microeconomics and Development Economics.